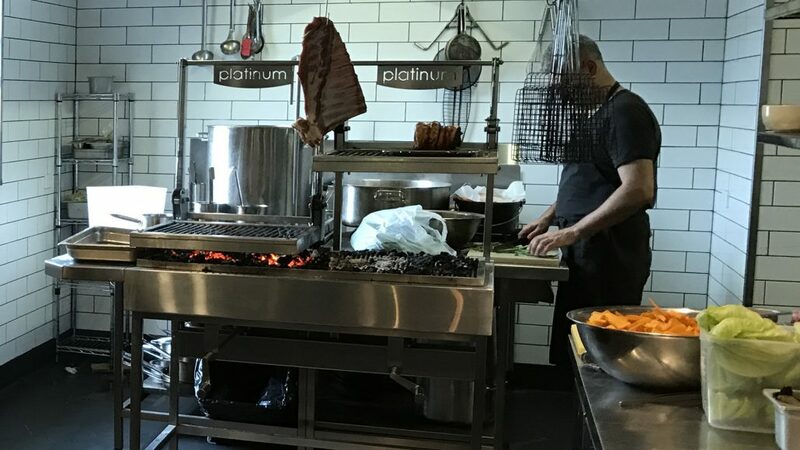 From the highest recommendation, Platinum Commercial Kitchens were asked to build both kitchen and bar in this fascinating restaurant. 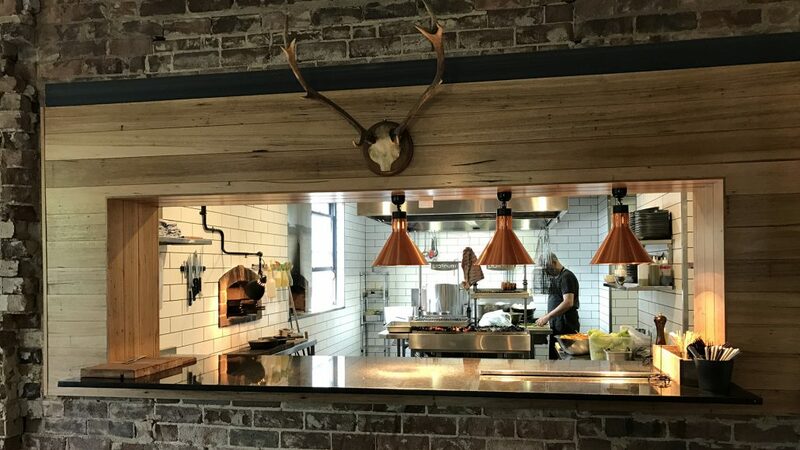 Nicola Coccia wanted nothing but the best when I came to the fitout. 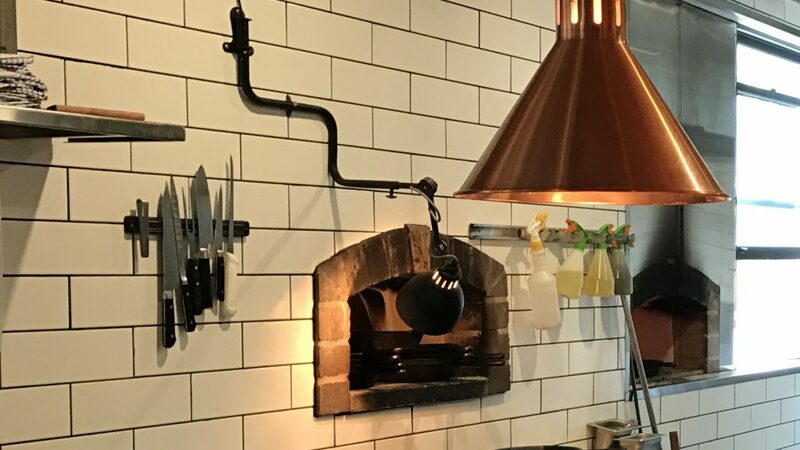 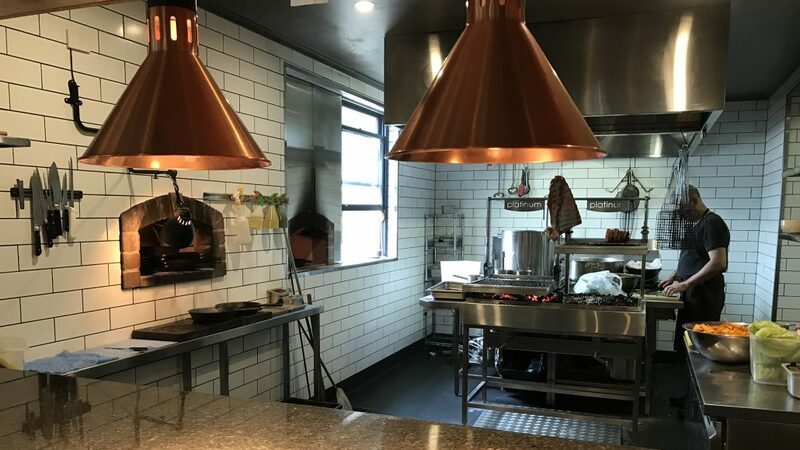 Installing two woodfire ovens and a custom adjustable charcoal grill to complement the commercial equipment, Bistro Officina has become the leading restaurant in Bowral.